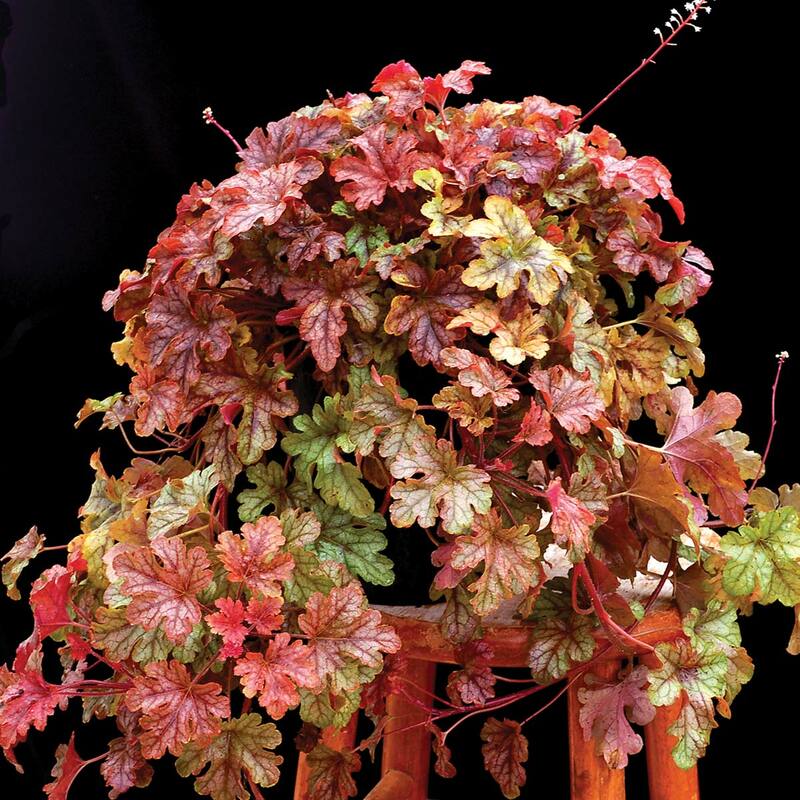 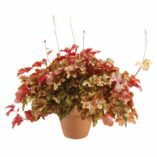 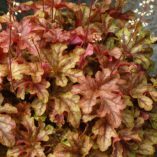 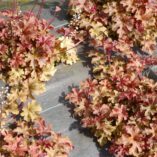 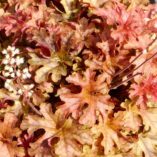 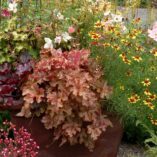 Heucherella ‘Autumn Cascade’ | TERRA NOVA® Nurseries, Inc. This low growing, trailing Heucherella has lobed leaves. 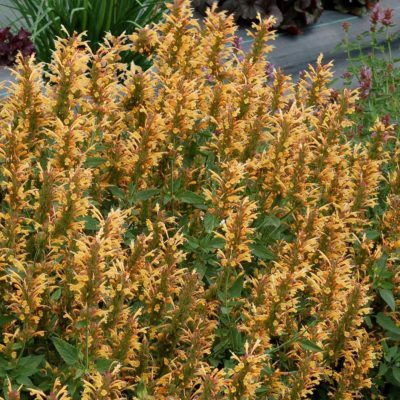 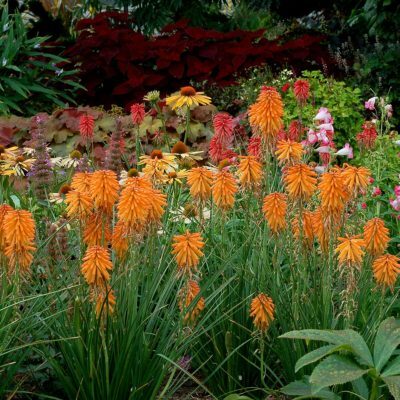 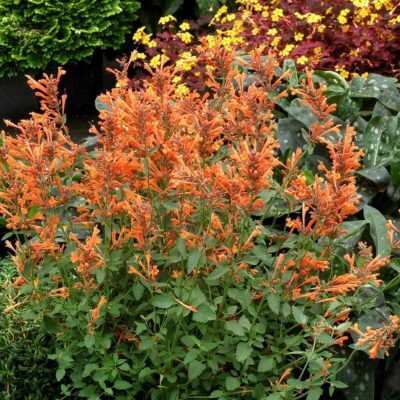 It is appealing on many levels – the cute lobing, the reddish tan leaf color, the low trailing habit, and its excellent vigor. 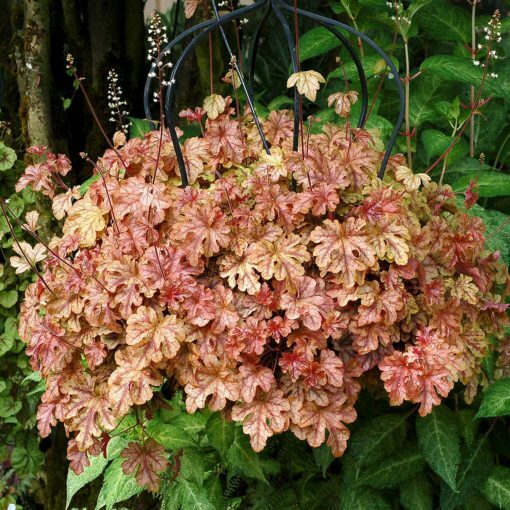 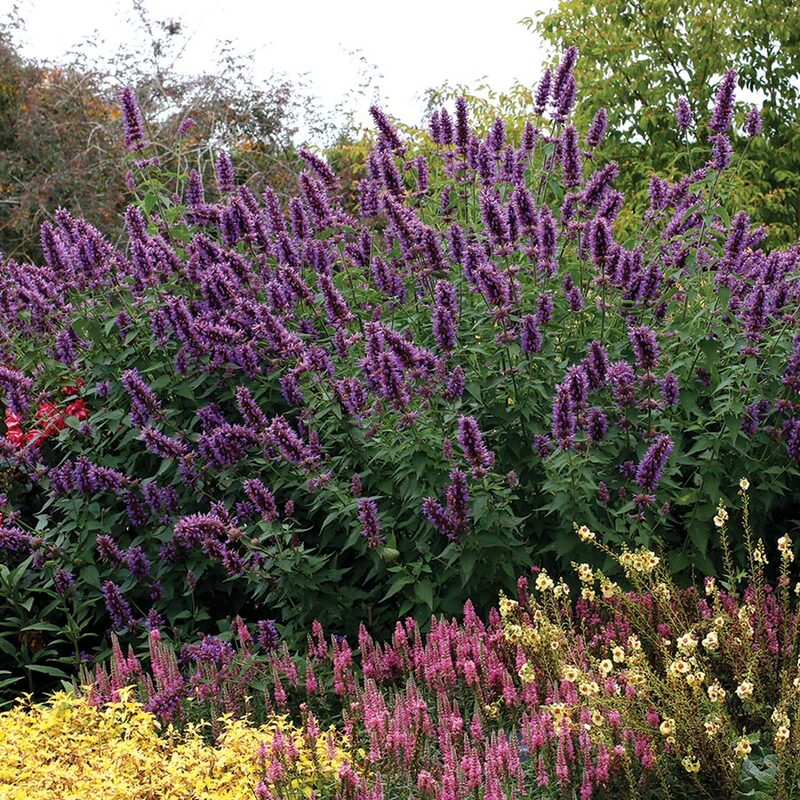 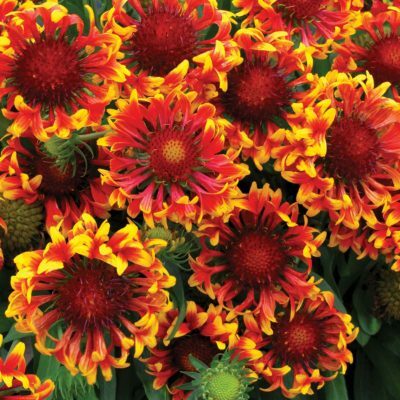 It grows great in hanging baskets, mixed containers, or as a groundcover. 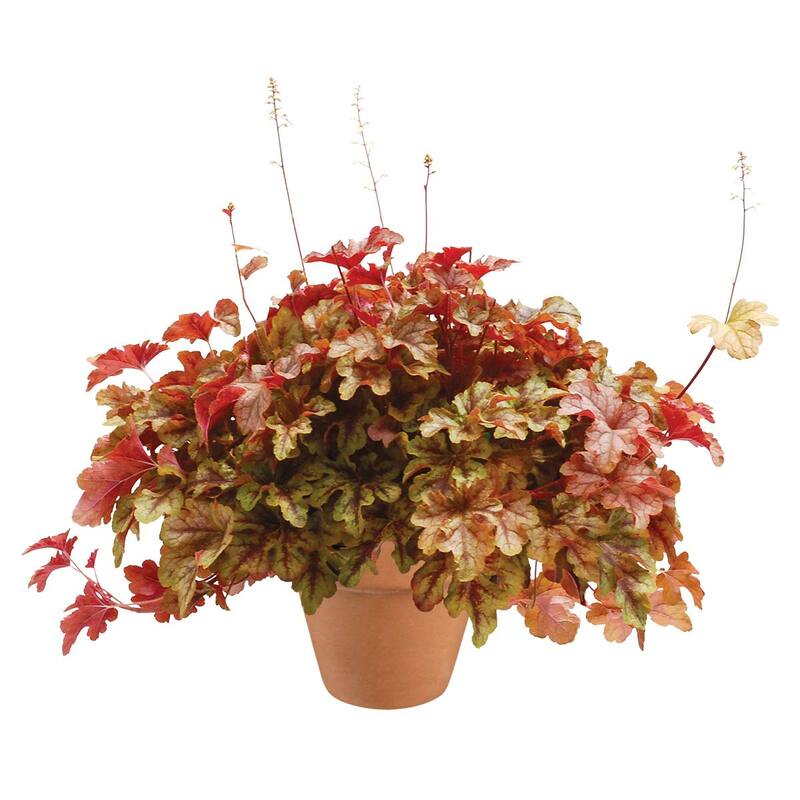 4" / 36" / 14"
Compared to the other reddish shaded Heucherella, 'Autumn Cascade' has lobed leaves rather than unlobed. 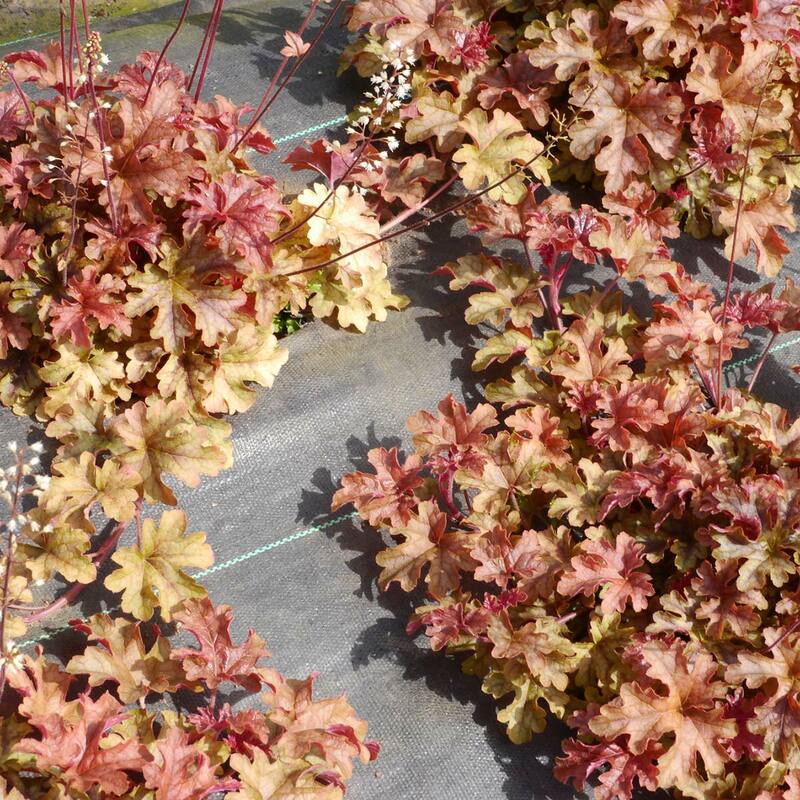 Takes full sun in the NW. 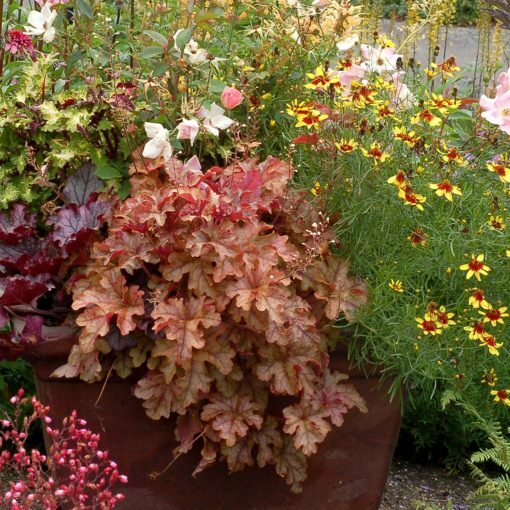 Container, hanging basket or groundcover.